Get more BANG! 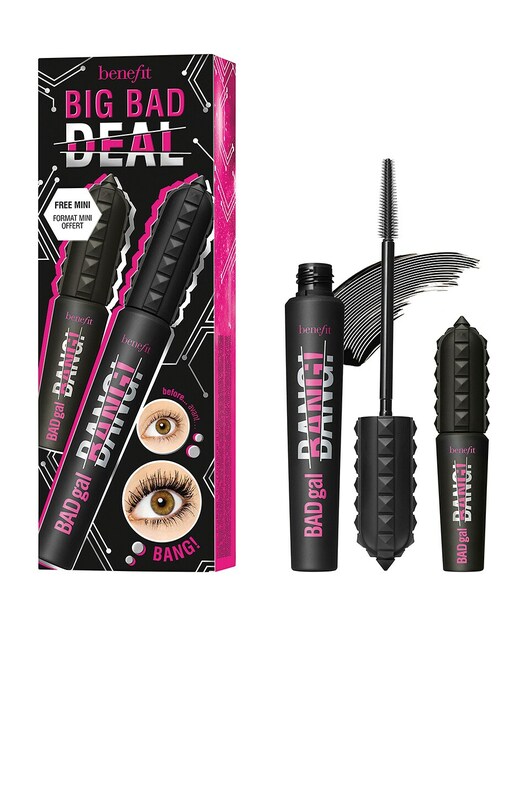 for your buck with Benefit's Big, Bad Deal Mascara Duo. 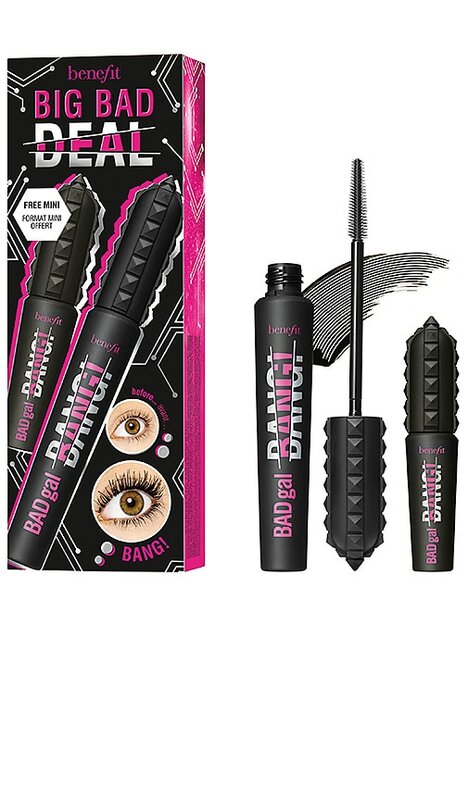 This lash boosting mascara duo includes a full-size and free mini of Benefit's bestselling BADgal BANG! Volumizing Mascara. The gravity-defying, pitch black formula and big "slimpact" brush give lashes full-blast volume in an instant.